Påske åbent hos OneSails. OneSails hplder åbent torsdag og fredag fra 10 til 14. Telefonen 53770900 er åbent hele påsken. Based on stand F68 in hall 11 the team will be more than happy help, discussing the potential and broad options which we can provide. 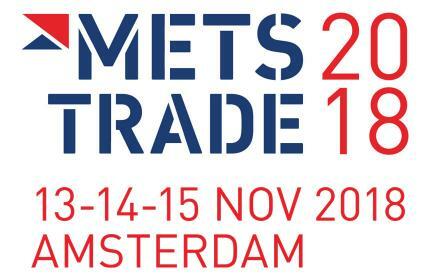 OneSails will be at the 2018 METS in Amsterdam (13-15 Nov). 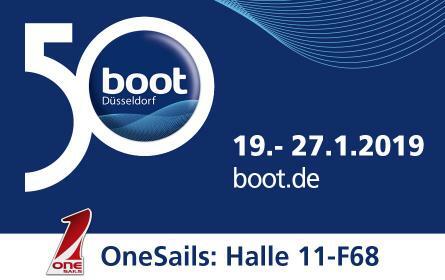 Based on stand 11.207A in SUPER YACHT PAVILLION our team will be more than happy help, discussing the potential and broad options which we can provide. 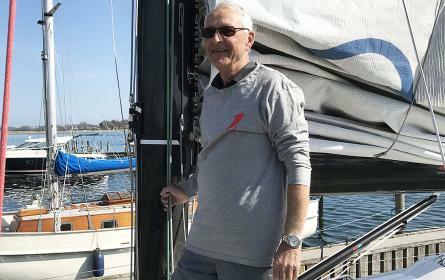 OneSails 2018 Optimist World Champion again! We did it again! 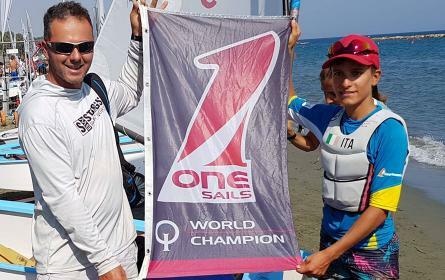 OneSails with Marco Gradoni are the Optimist world champions for the 2nd year in a row. 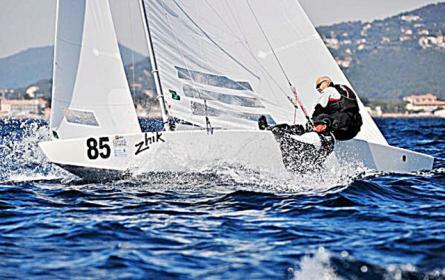 The J/70 Enjoy 1.0, with Umberto De Luca at the helm, Dede De Luca tactician/trimmer, Alberto Taddei tailer and Carlo Tomelleri owner/bowman, finished fourth overall and third in the European ranking. Johnny har mange været kendt som en meget dygtig kapsejler. Johnny har vundet DM i X-99, J-80 og Ylva. Johnny sejler også meget Starbåd og er en af de bedste i Danmark. På tur sejler Johnny med familien i deres Hanse 400. Mads har være i sejl branchen i mange år. Startede med at sælge sejl for Diamant sejl i 80erne. Mads har sejlet meget tur og kapsejlads og det er blevet til mange fine resultater i X-3/4 ton, X-99, BB 10 meter og Arcona 410. 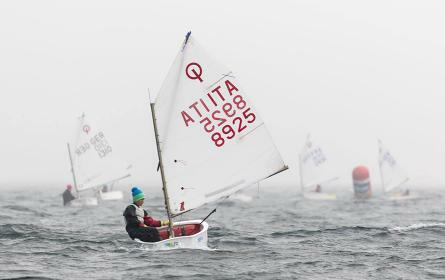 OneSails winner over a record breaking 1.066 Optimist fleet! 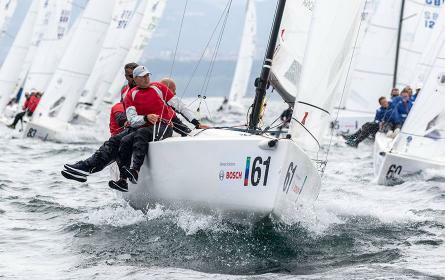 Marco Gradoni is the winner of the 36th Lake Garda Meeting over a record breaking fleet of 1.066 Optimist coming from 33 nations. 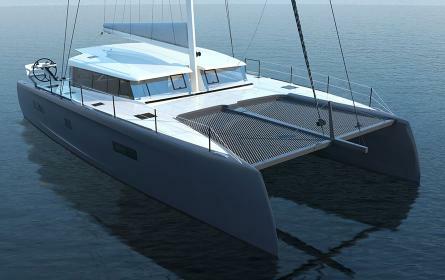 Coherent with its philosophy to respect and preserve the environment, Itacatamarans has been enthusiastic about OneSails revolutionary 4T FORTE™ technology choosing it for ITA14.99, the first construction of Itacatamarans. 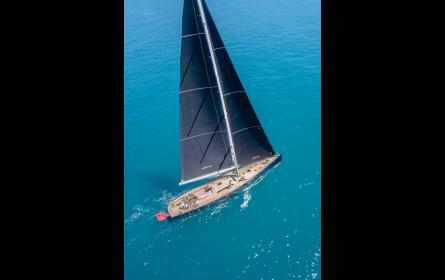 © 2018 OneSails International. Alle rettigheder reserveret.